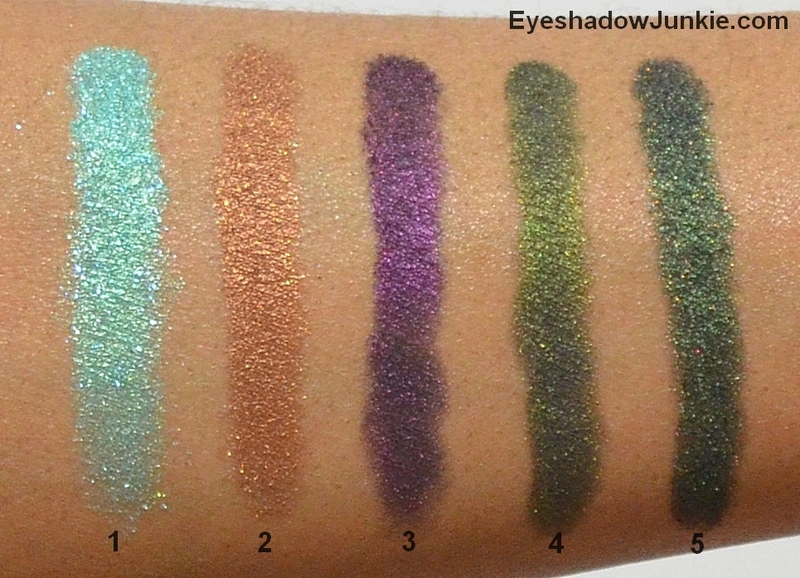 Fyrinnae recently release its Burlesque Collection for spring 2014. 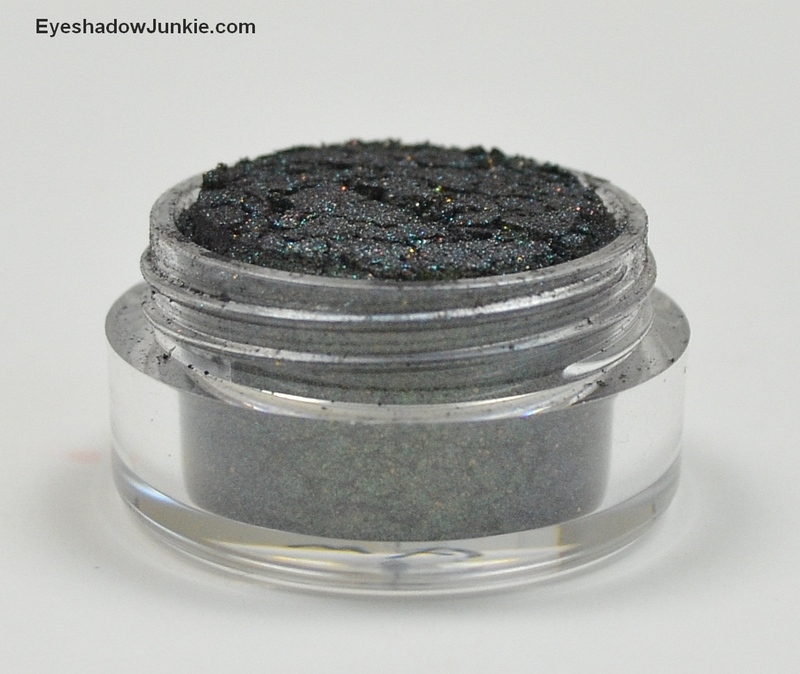 It contains five new loose eye shadow shades, which includes three new Arcane Magic colors. It’s an interesting collection of shades that screams fall, but if you’re a fan of the blackened-base shades, then you’re in luck. I wish I could say I like this collection, but it is not my favorite. I find the blackened-base shades more difficult to use and typically requires a sticky base to get the true color. Since I’m typically (as in always) pressed for time in the morning, sticky bases are a distant afterthought. 1. 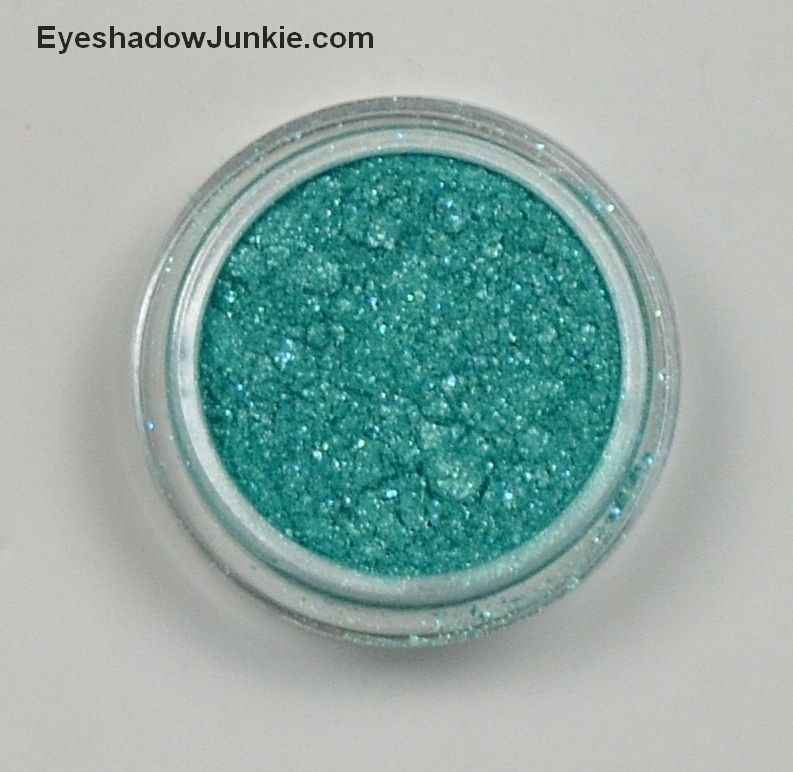 Gaiety is a bright aqua with pale blue shimmer. 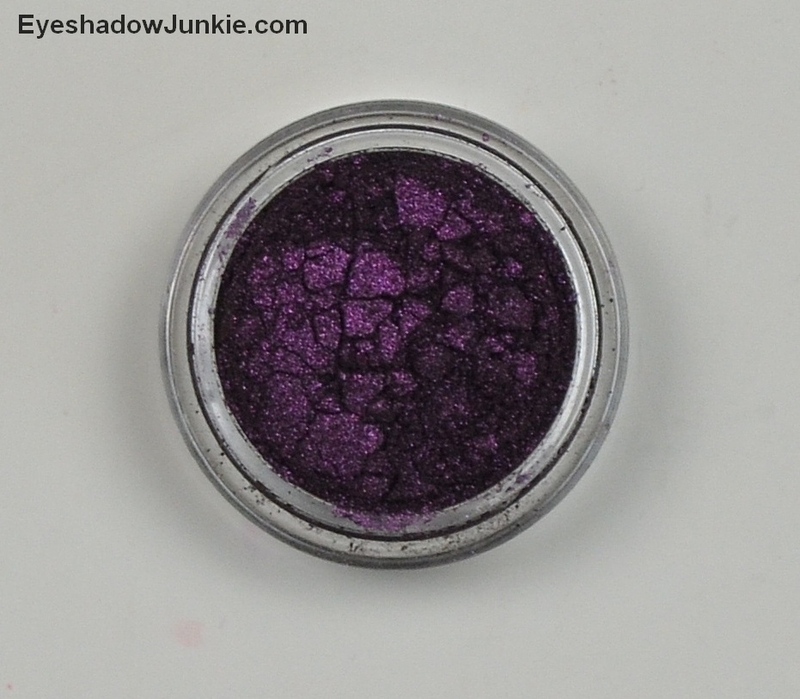 This shade looks great as a flash of color under the eye. 2. Bawdy Librarian is a warm tone, medium dark coppery brown loaded with copper shimmer. This is my favorite of the five. 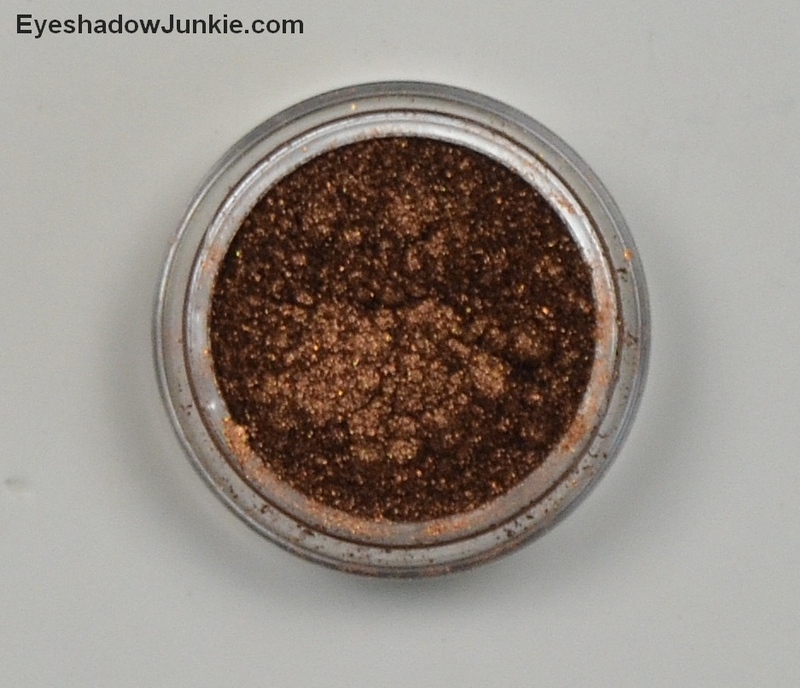 It makes a great shade for a brown smoky eye or a quick wash of color for brown skin tones. 3. 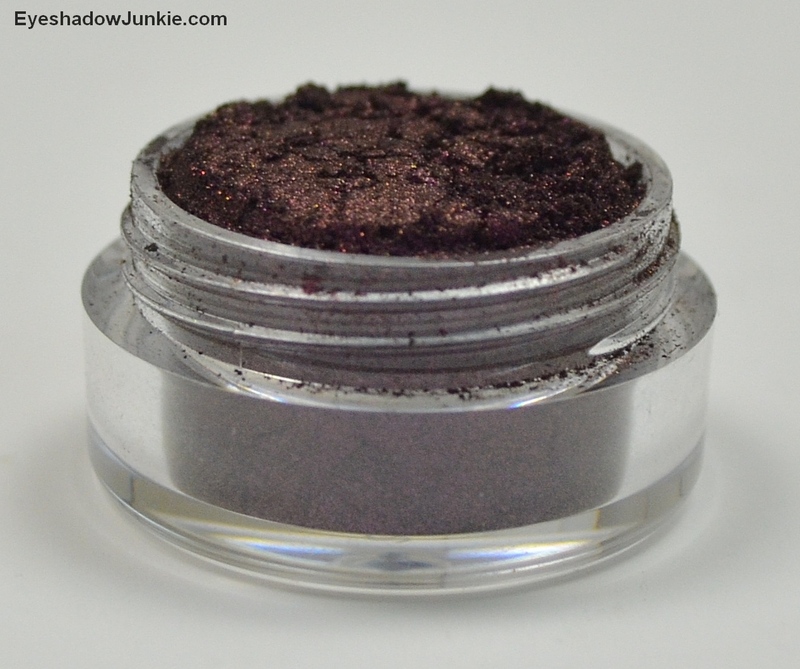 Devilish Debutant (Arcane) is a dark purple on a black base that is supposed to change to a golden/green. On my brown skin, it simply looks like a dark brown. 4. Cabaret Noir (Arcane) is a dark emerald with flashes of chartreuse on a black base that changes to a dark teal. 5. 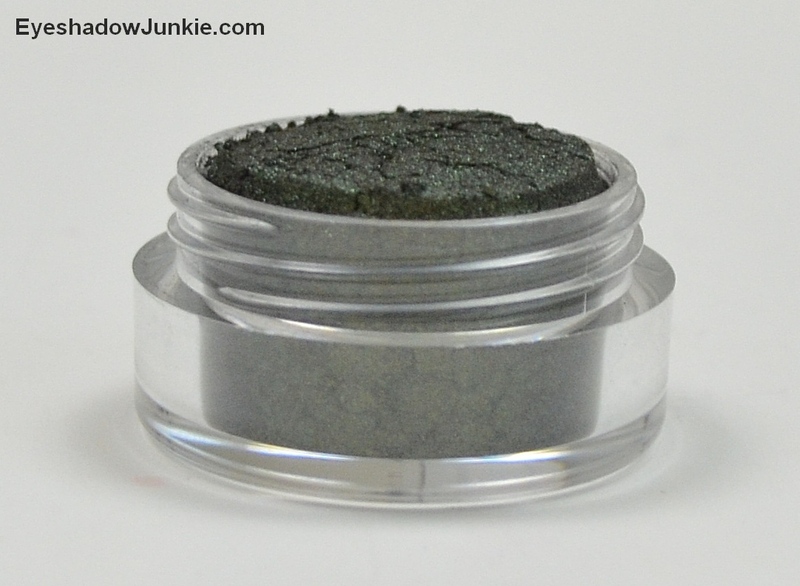 Brazen Burlesque (Arcane) is a dark emerald on a black base (bluer green than Cabaret Noir) with pink and gold flecks. It changes to a darkened blue violet. 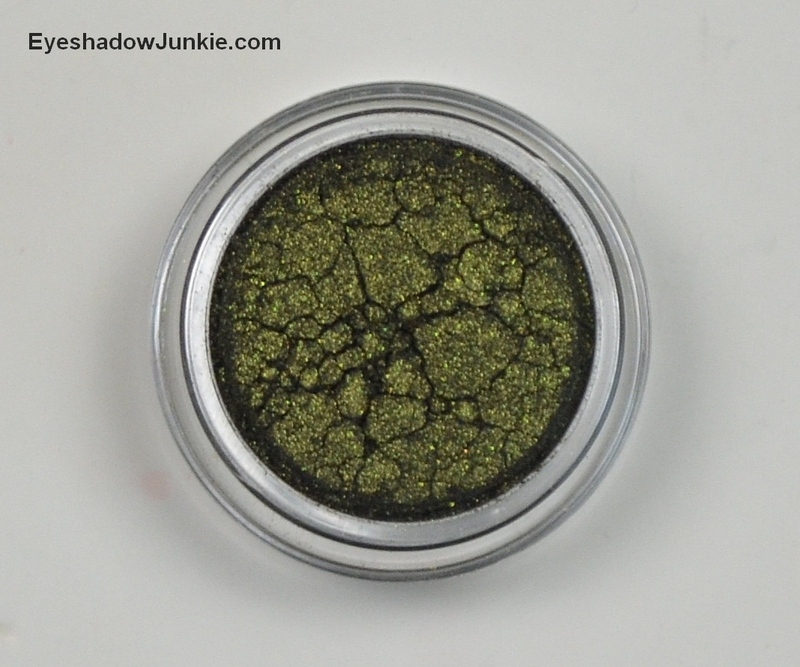 These shades can be purchased at Fyrinnae.com. 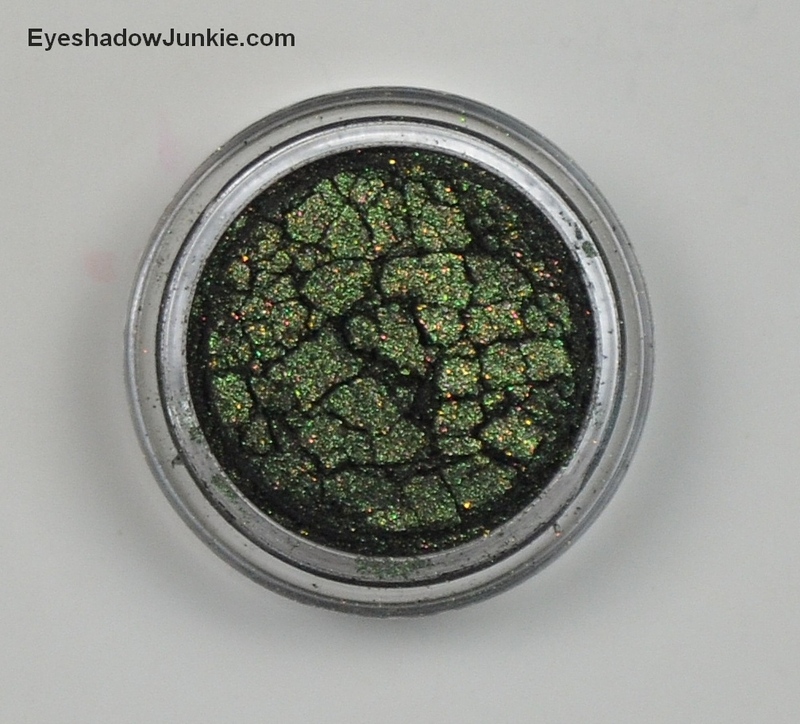 The regular shades retail for $6.25 and the Arcane Magic retails for $6.80. Each contain 3g of product.